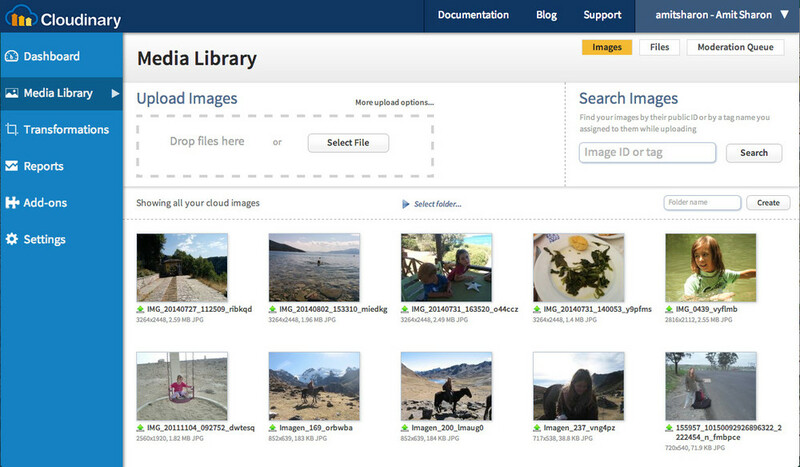 While this data has always been available to users via Cloudinary’s API, it is now displayed in Cloudinary’s Media Library UI, as well, allowing you to interactively analyze your site’s images. The information provided by your camera (Exif metadata), such as GPS locations and image timestamps, as well as information that is automatically extracted by Cloudinary, such as image predominant colors, allows you to smartly organize your content. 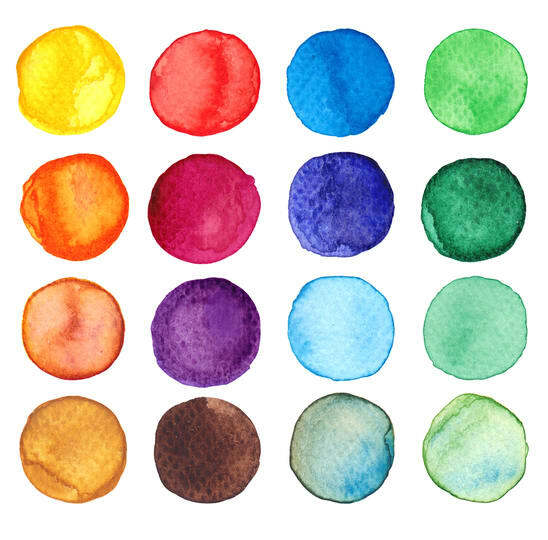 Color data, that is automatically extracted by Cloudinary, consists of the dominating colors of an image that appear in two scales: top colors (color histogram) and predominant colors, based on Google’s palette. Top colors appear the most frequently in an image, whereas predominant colors, are an image’s normalized colors according to Google’s standard palette of 12 main colors. First, image colors are analyzed and mapped into one or more leading colors. Once an image’s predominant colors are detected, they can be used to implement filter or search images by color, for example, like in image stock sites. In addition to Cloudinary’s API, the Media Library UI now automatically indicates face coordinates, where a single face or multiple faces are automatically detected. Cloudinary’s API already supports semantic image data analysis and extraction for website, web application, and mobile app developers. This rich information allows them to implement image searches, sorting, and classification. 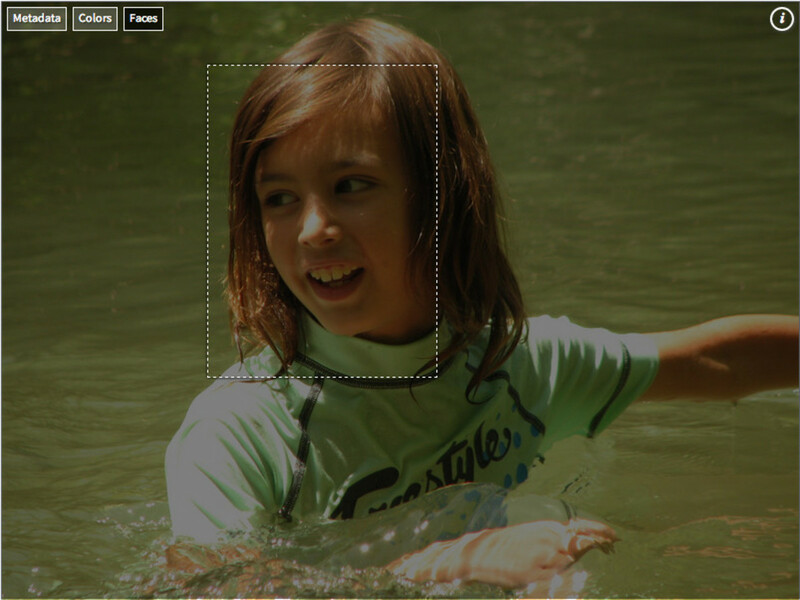 With semantic image metadata, you can enhance your image-rich sites and applications. These additional layers of information offer impressive cloud-based solutions for all of your online image management and manipulation needs. Now, both Cloudinary’s API and Media Library provide the ability to fetch Exif metadata, display auto-detected face coordinates, and indicate predominant colors. These features are available with all of Cloudinary's plans, including the free version. Click here to setup a free Cloudinary account.